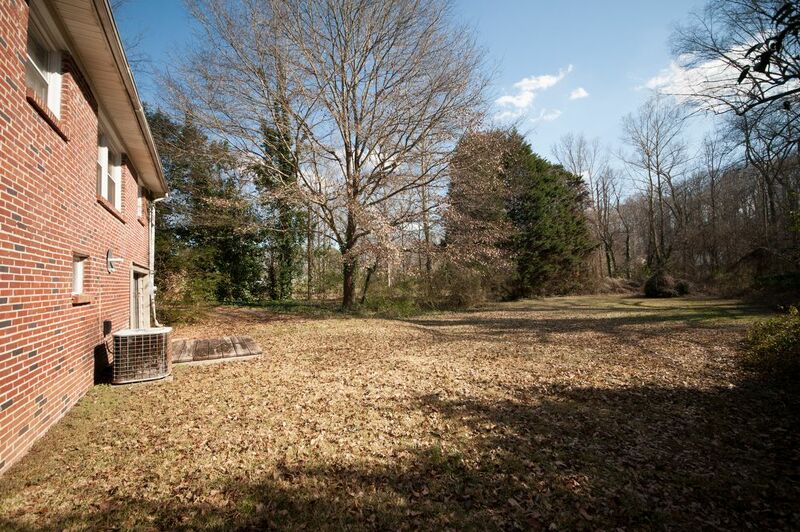 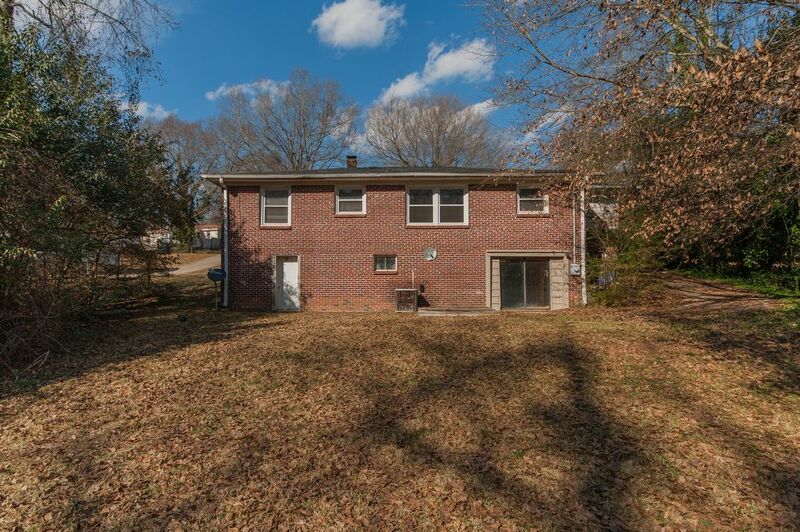 Great Brick 3 bedroom home in Greenville! 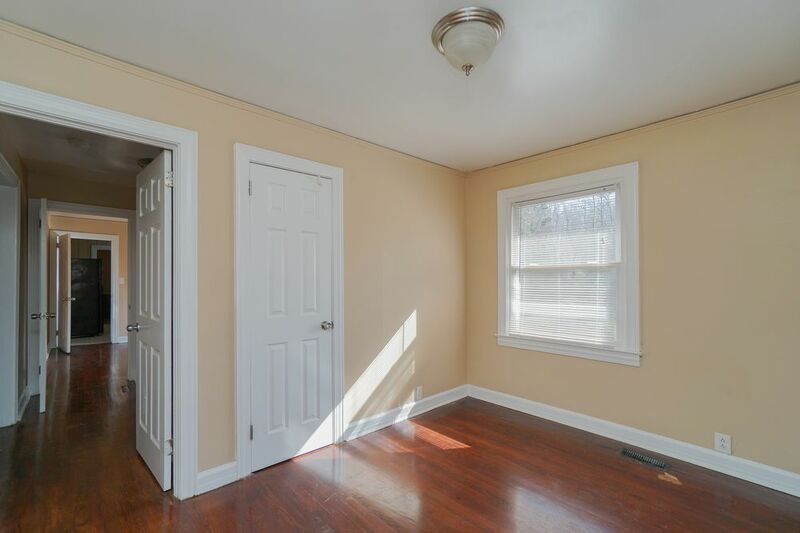 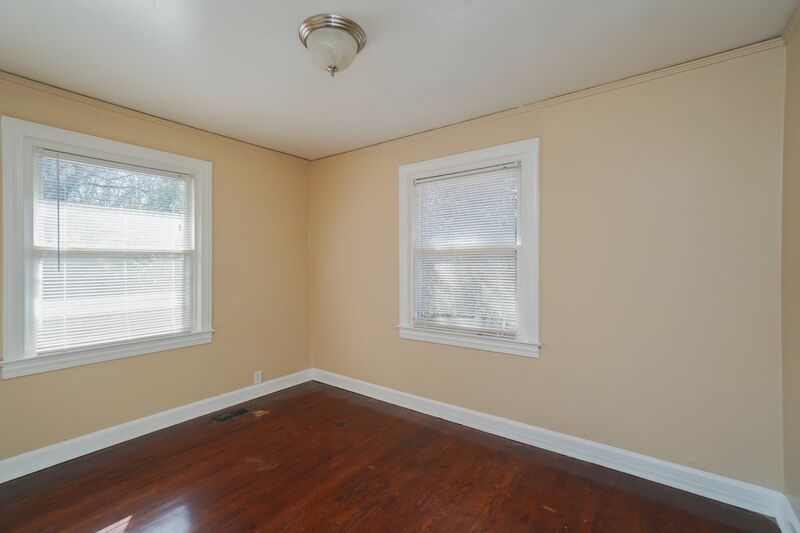 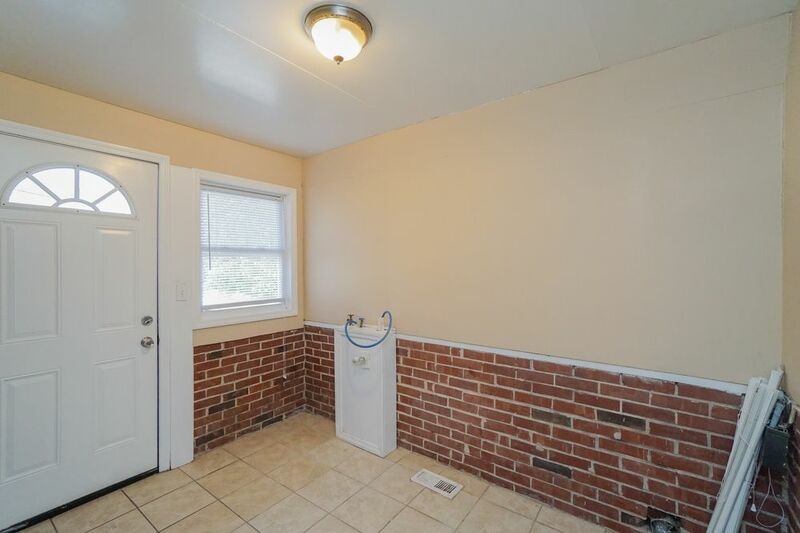 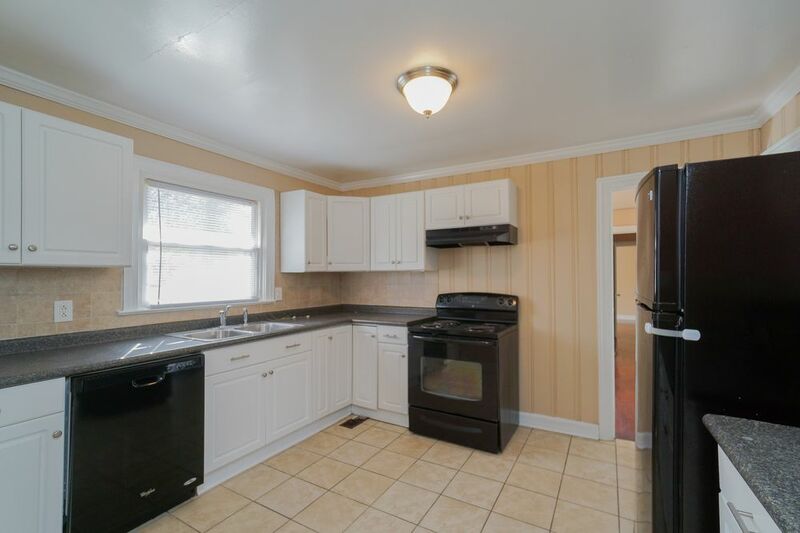 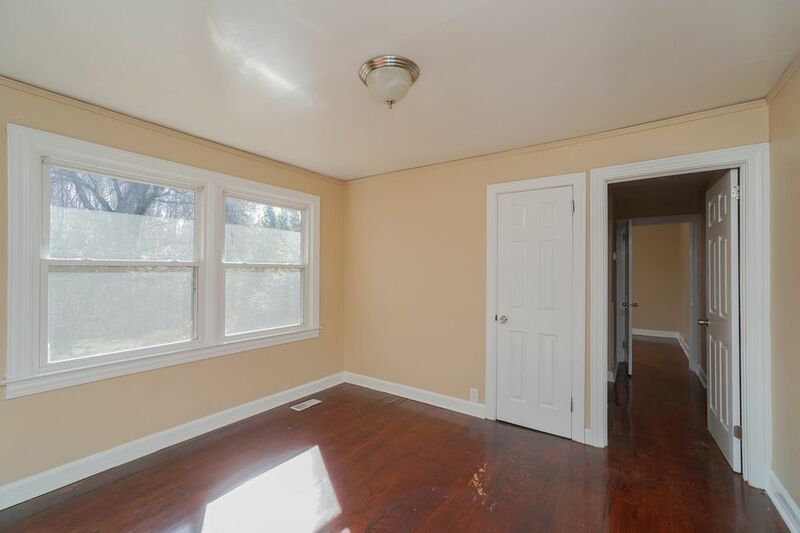 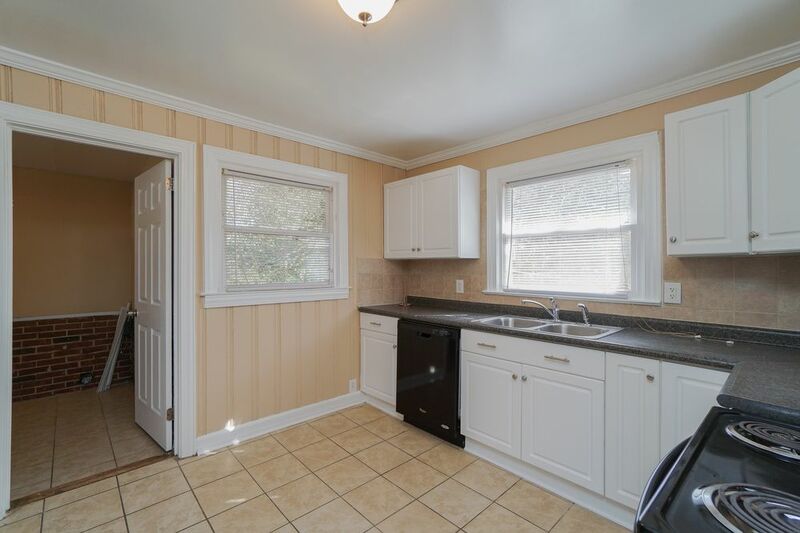 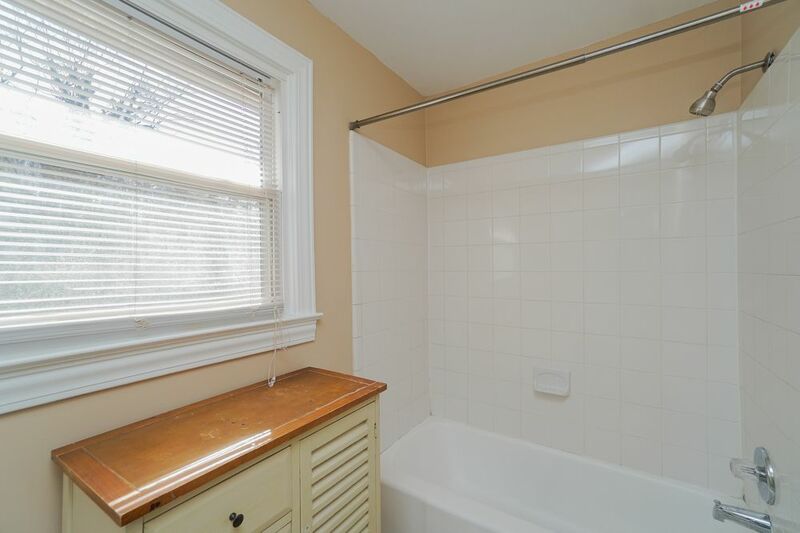 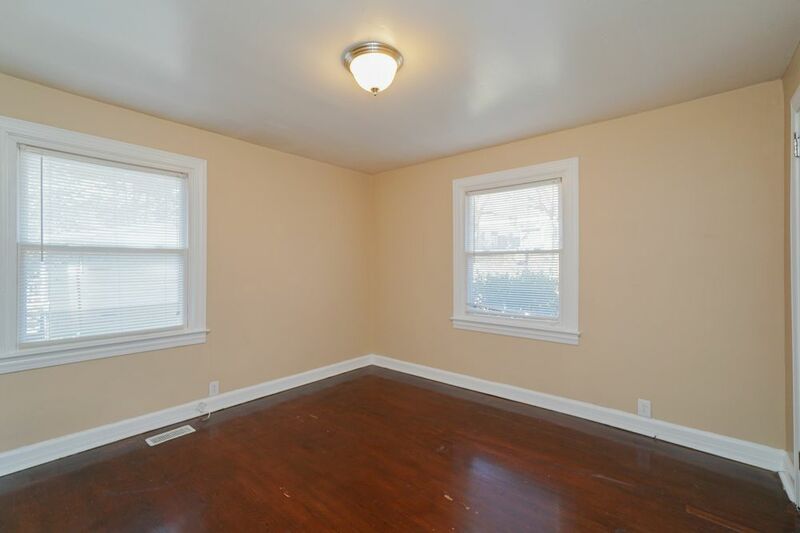 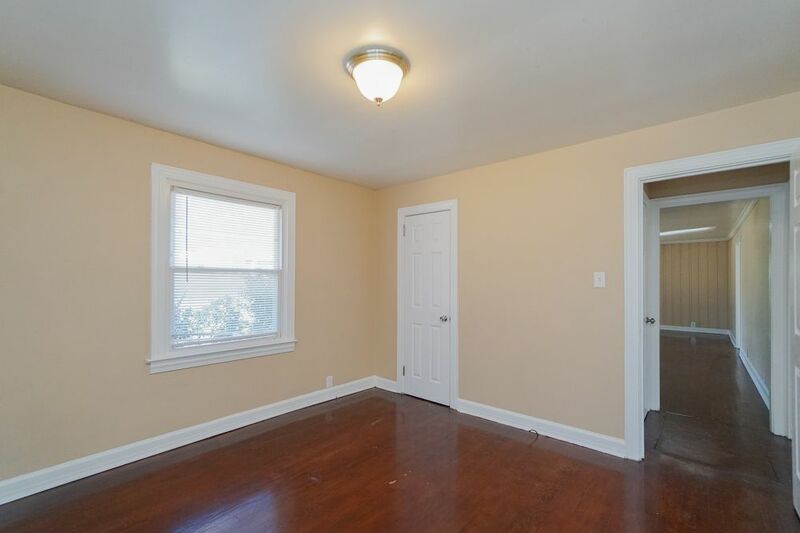 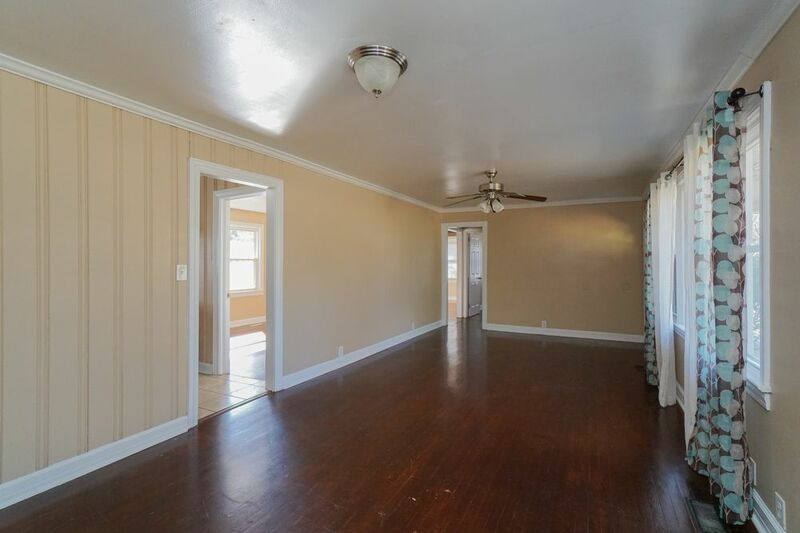 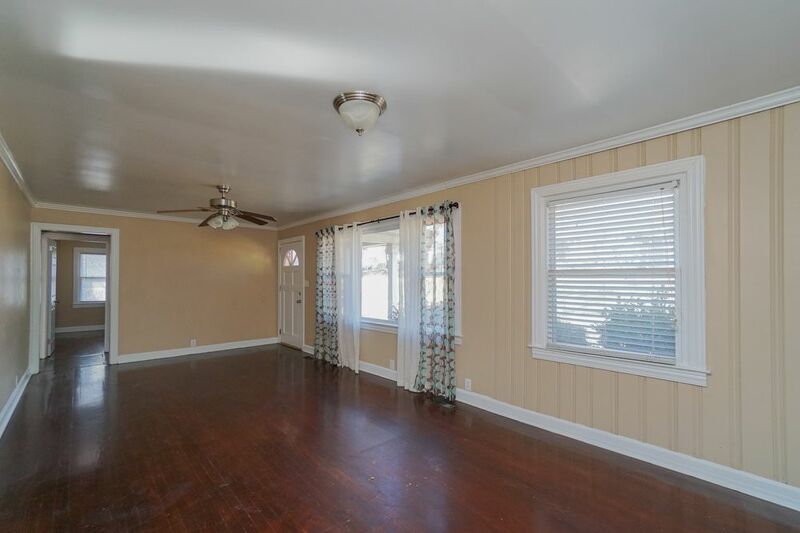 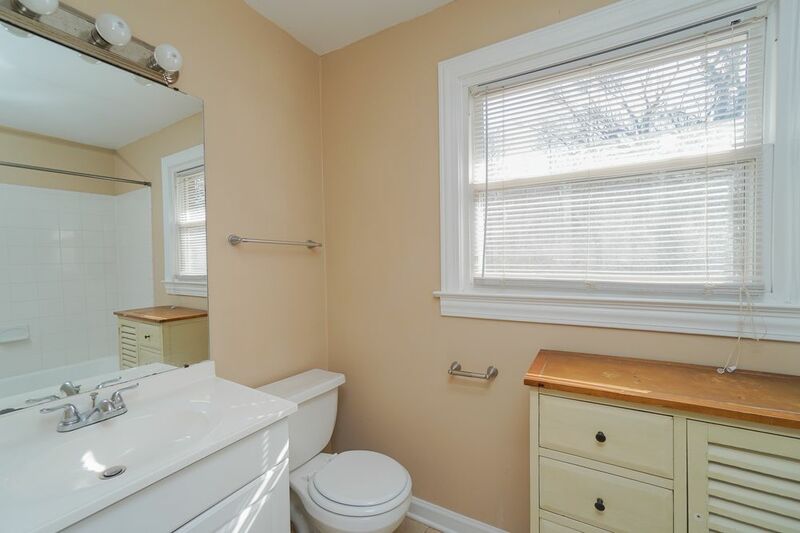 This home is remodeled with hardwood floors, ceramic tile, fresh paint, and new appliances. 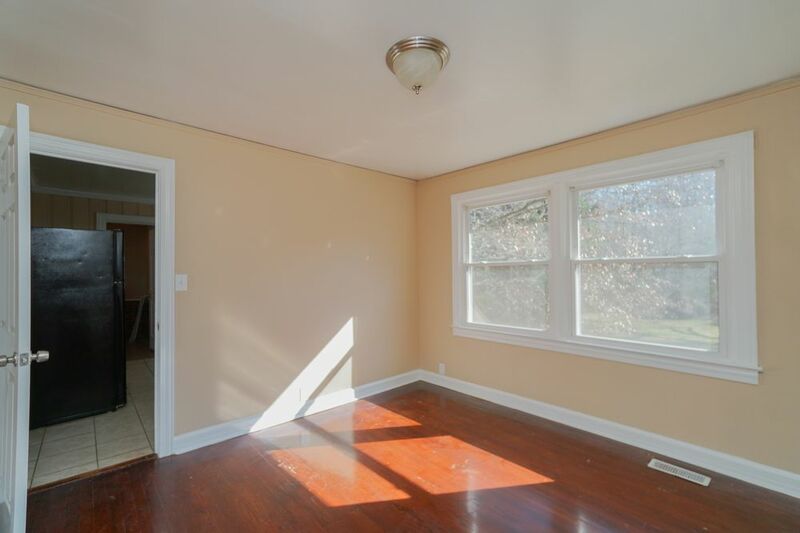 Spacious living room, bedrooms and closets! 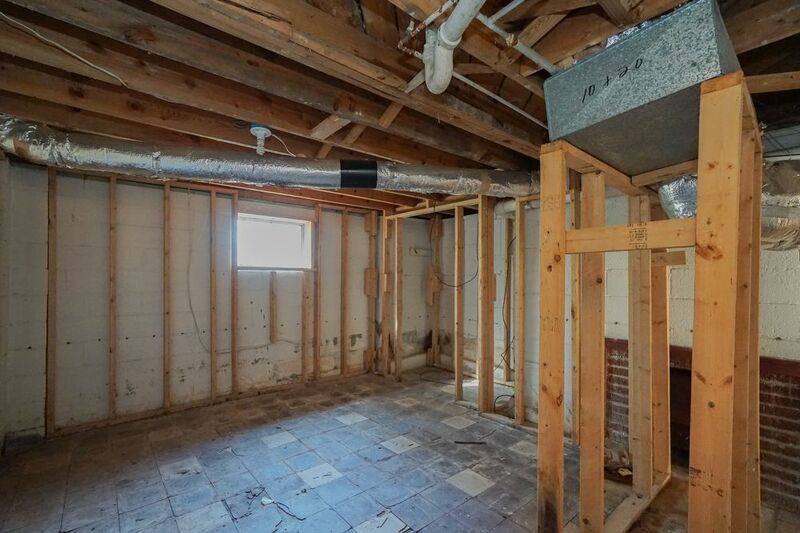 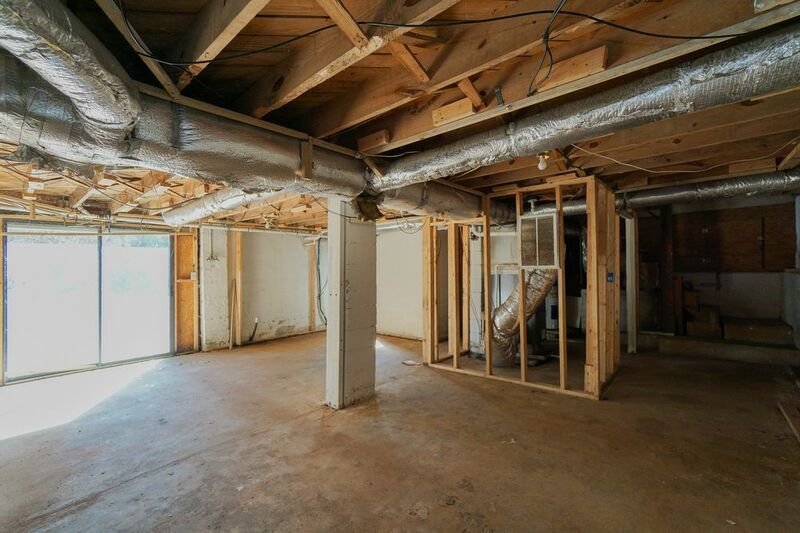 An unfinished basement gives you lots of storage space, and access to the quiet backyard! 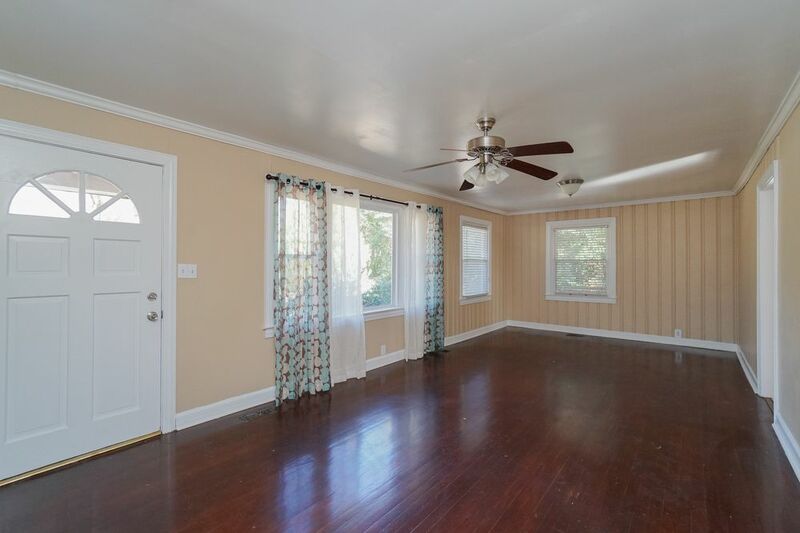 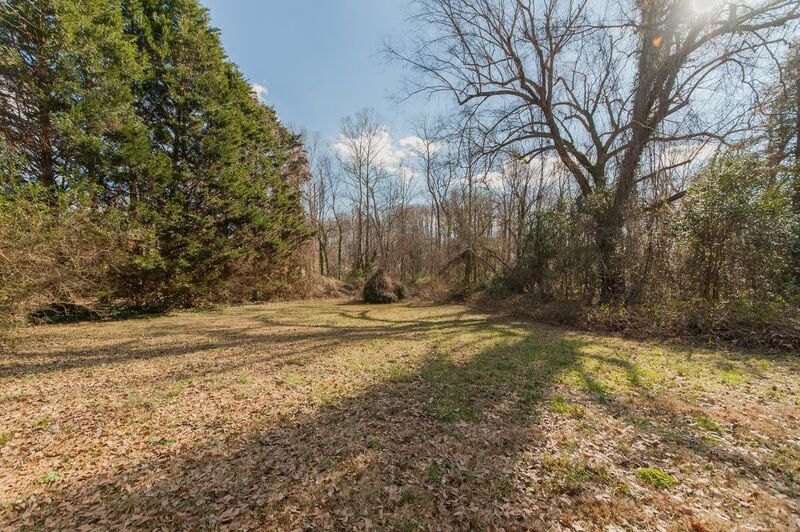 You will find all your needs in a short drive as this home is located close to Augusta Road shopping and dining, and Greenville Memorial!